Rewardzzz is designed for convenience and ease of use through seamless integration between Merchant and User. 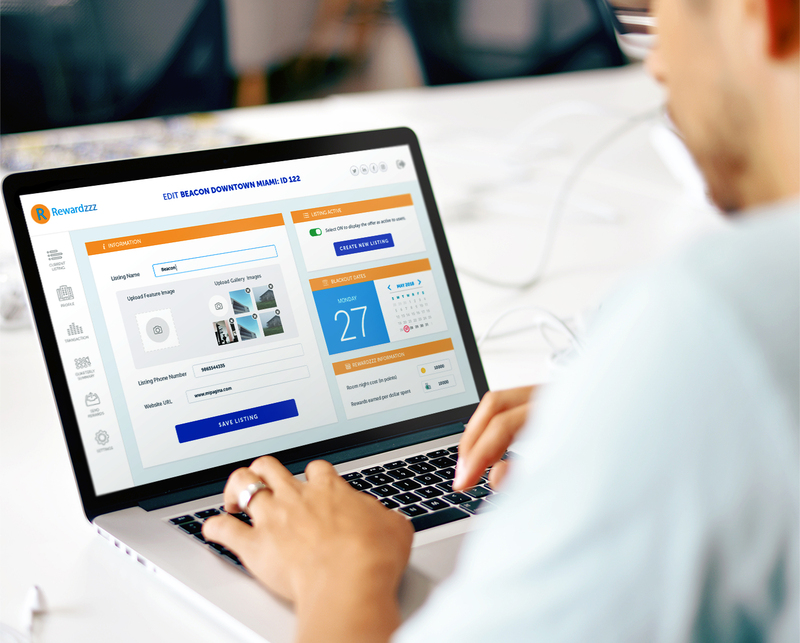 No need to train staff and no manual tasks required. We have integrated with many of the POS Systems used by Restaurants, Retail Services and E-Commerce. We will be adding new POS Systems regularly. We do All the Setup. Our Rewardzzz Technician will Integrate the Rewardzzz App with your POS within an hour. The Technician will provide you Access to your Personalized Web Portal and answer all your questions. The new accounting requirements for loyalty programs is expected to result in additional complexities and disclosure requirements. 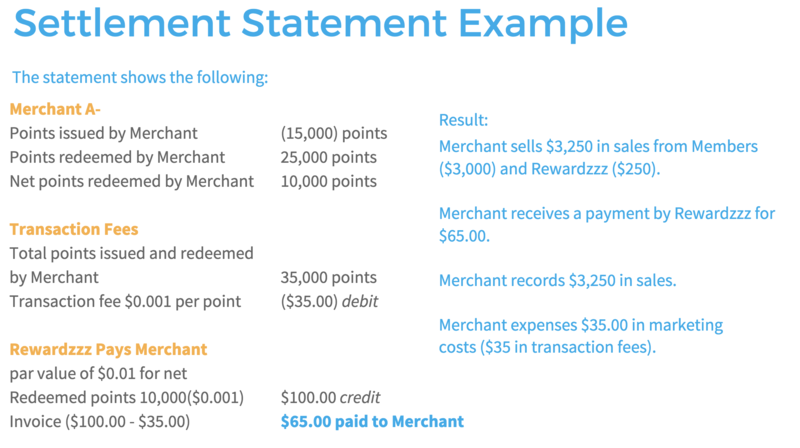 Merchants will need to account for points issued and redeemed under these programs as separate performance obligations. 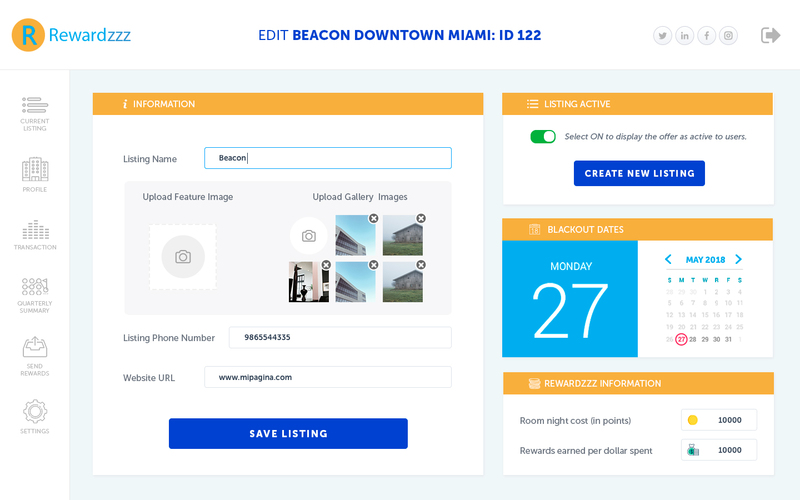 For the Merchant, this may involve developing new valuation models such as redemption curves, breakage estimates, and the value of the loyalty reward to enable its management to comply with the new revenue standards. 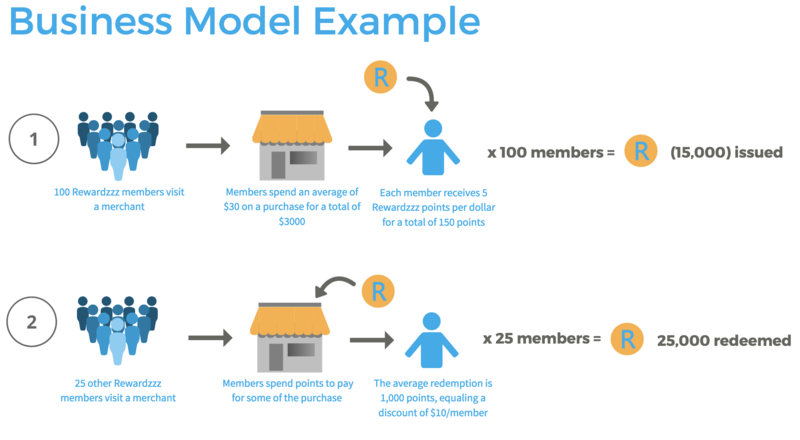 The new accounting requirement will make it more difficult for small to midsize retailers to offer loyalty programs due to the additional administrative and accounting costs. Through the monthly reconciliation process, Rewardzzz™ solves the IFRS-15 problem for our merchants. 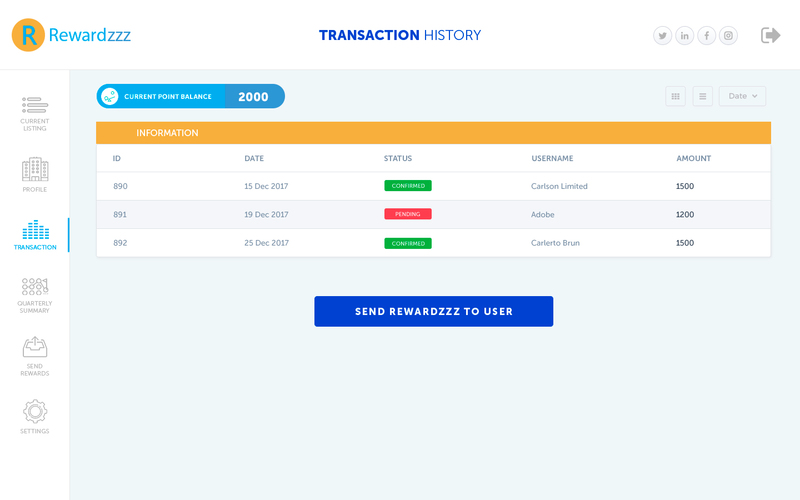 Merchants will be able to transfer the administrative and liability costs to comply to these new rules through Rewardzzz™.